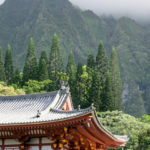 Oahu isn’t a huge island, but large enough to fill up a busy itinerary with all of the fun things to do and incredible sites to see. With so much going on, it can be hard to know where to start! Lively Waikiki is bursting with bars and hotels, whilst the north shore has kept its small island feel and laid back surf culture. There are jungles in the middle just waiting to be explored and pristine beaches with surf-worthy waves. 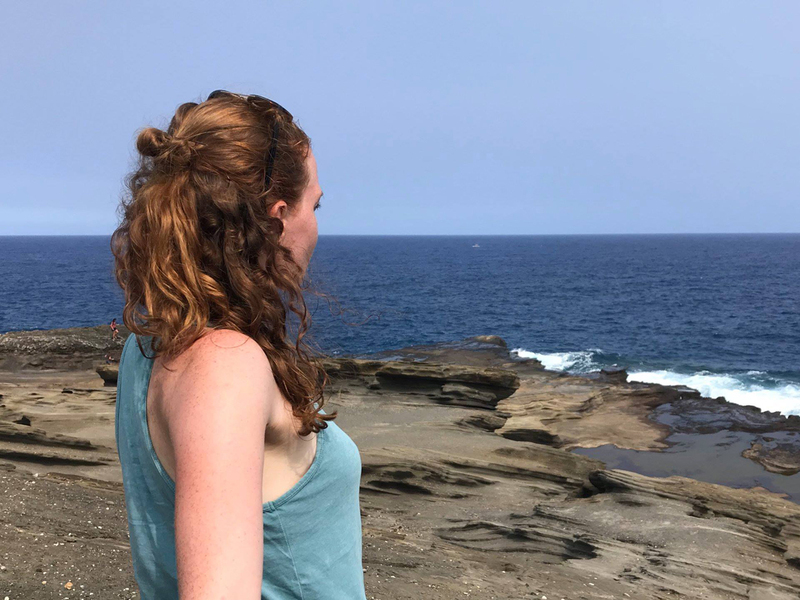 After spending one month on Oahu exploring, I discovered the most perfect beaches, the best scenic hikes, and some of the coolest summer activities you could ask for. I’m going to let you pick and choose the things that appeal to you, but to make things easy the list has been written in an anti-clockwise order starting in the west of Oahu. The exact location can be tricky to find; we nearly gave up until hearing echoed laughter coming from below. The not like any other you’ve come across before. To access it you need to jump down into an opening in the rock, landing on a small pebble beach. 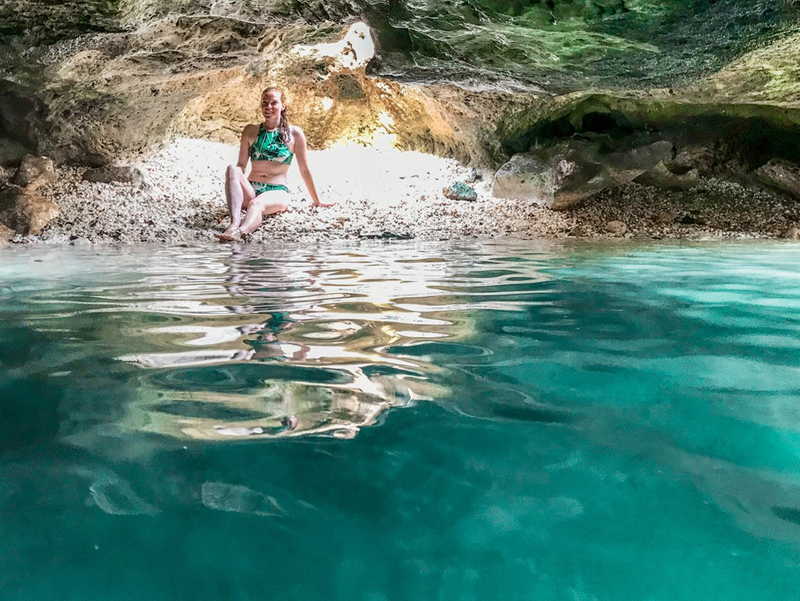 The cave has multiple openings like this one above the water which acts as skylights, lighting up the stunning turquoise blue water. As popularity grows, if you’re searching for an exclusive experience, visit on a slightly cooler weekday in the morning. I’m not going to tell you where these caves are because it’s much more fun to find them on your own. However, my advice is to go at low tide, bring your bathers, don’t bring any valuables or anything that can’t get wet, and have an amazing time exploring! 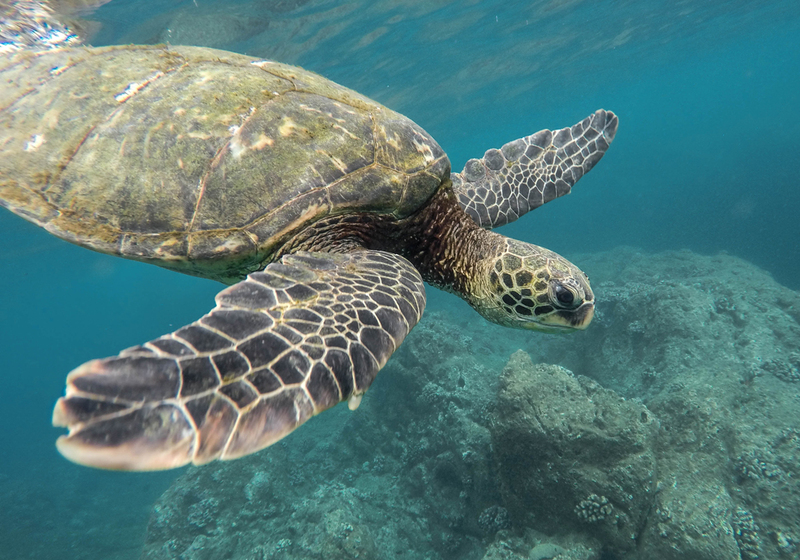 If your Hawaii bucket list includes swimming with turtles, this is the place to do it. Electric Beach is perfect for snorkeling as the water clarity is high and there are plenty of tropical fish who call this place home. The reason for the high fish population is due to the water being warmer than anywhere else around Oahu. This is because deep below there is warm water rushing out of pipes from the nearby electrical plant’s cooling towers. Don’t worry, this water is clean. If you’re quick thinker you’ll realize this is where the name Electric Beach comes from! 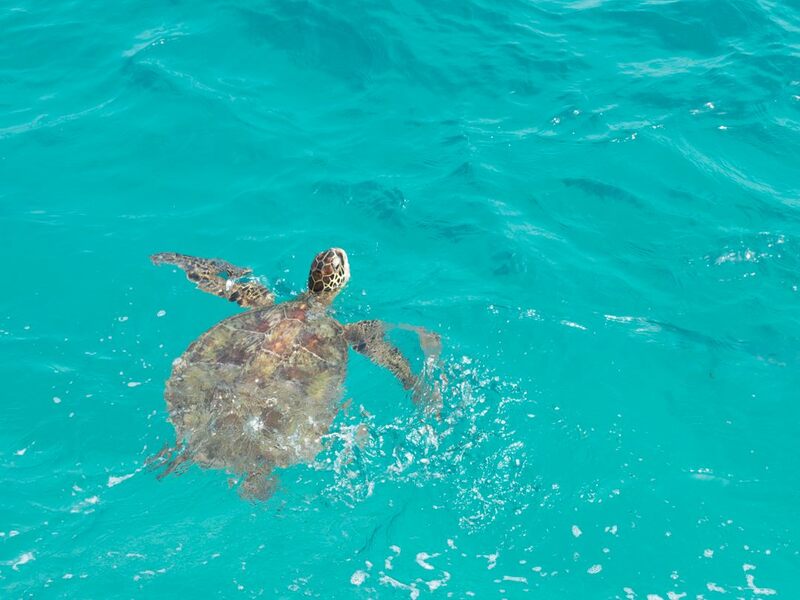 In this beautiful part of the ocean, you’ll see plenty of tropical fish and most likely green sea turtles. If you’re lucky you may even have a chance to swim with dolphins. Access Electric Beach in Kahe Point Beach Park just above the Ko Olina Beach Resort. Head to the pavilion and enter the water from the small sandy beach. Then make your way through the waves until you reach calm water. Before getting in to the water, have a glance to see where the warmer water is. You’ll be able to notice it as it’s similar to how a hot spring looks. The beach has no lifeguards so swim with care and avoid the going near the water pipes as the current is strong and extremely dangerous. 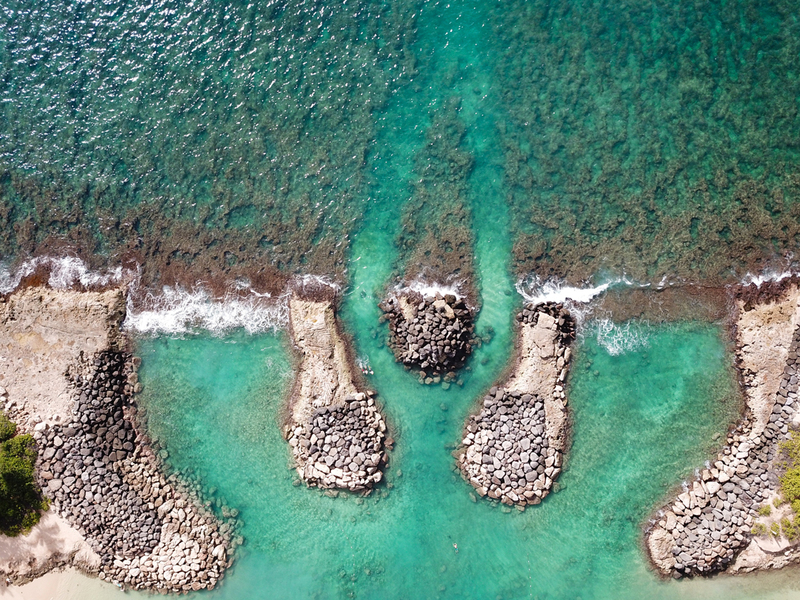 If you’re not confident enough to tackle Electric Beach, a great alternative is the Ko Olina Pools which still have a variety of marine life. 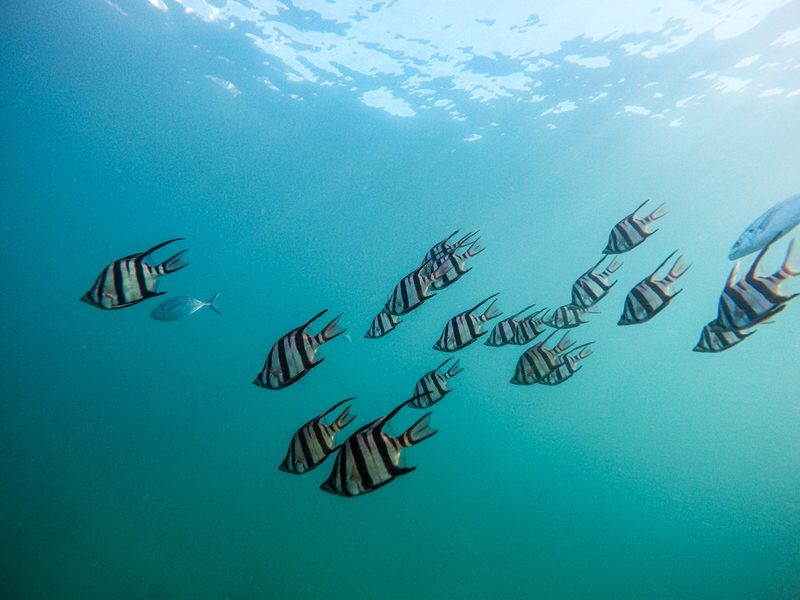 Here you’ll mostly find tropical fish, crabs, and sea urchins (don’t touch them!). These pools were man made to protect swimmers against the waves, creating a peaceful swimming environment. There are a number of beaches to choose from which are all very similar, so just go with the least crowded. 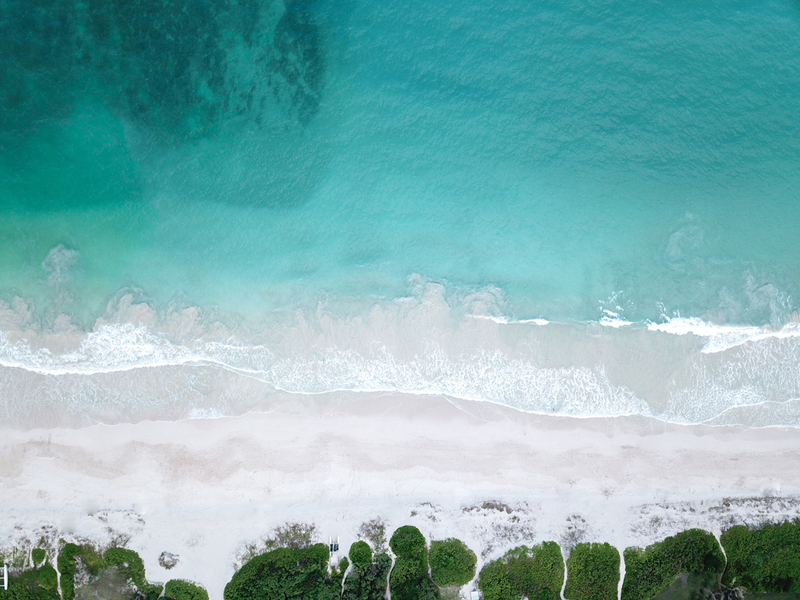 For a better chance of seeing dolphins, sail along the turquoise waters of the Ko Olina coast and look out for Spinner Dolphins before jumping into the water for a snorkel. These guides know all the best places to go on this eco-friendly tour. Waikiki is the bustling hub of Oahu. The weather is nearly always sunny even when it’s overcast and miserable on the other side of the island. There is so much to do here you could spend your whole vacation in this one spot! I will narrow the list down to a few of my favorite things to do in Waikiki. Ever wanted to go in a submarine? Yeah, thought so! This eco-friendly sub dives down 100 feet below the surface! 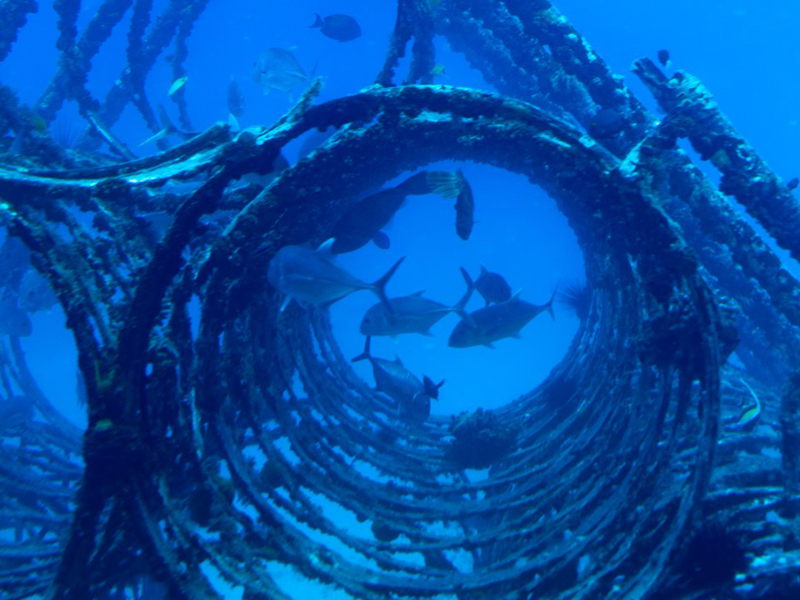 Check out the shipwrecked boats, old crashed planes and of course all of the marine life at the bottom of the ocean. This was such a unique experience which I'll remember for a long time. Check out the tour here or my experience here! 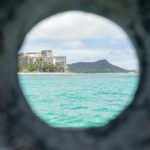 For the photo lovers out there, check out this 6-hour photography tour which begins at Waikiki. You’ll be taken to places to get incredible shots. 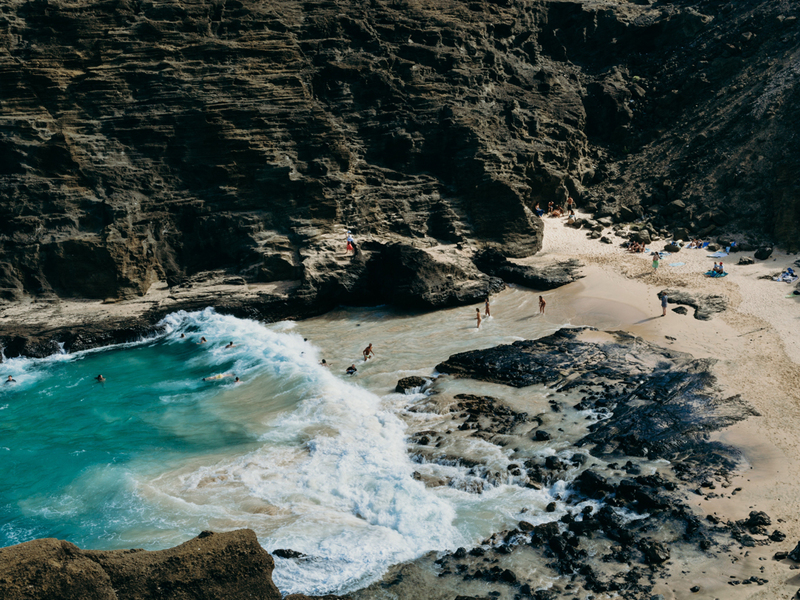 Destinations such as the Halona Blowhole and Makapu’u Point Lookout on the island's south-eastern tip. You can’t visit Hawaii and not give surfing a go! 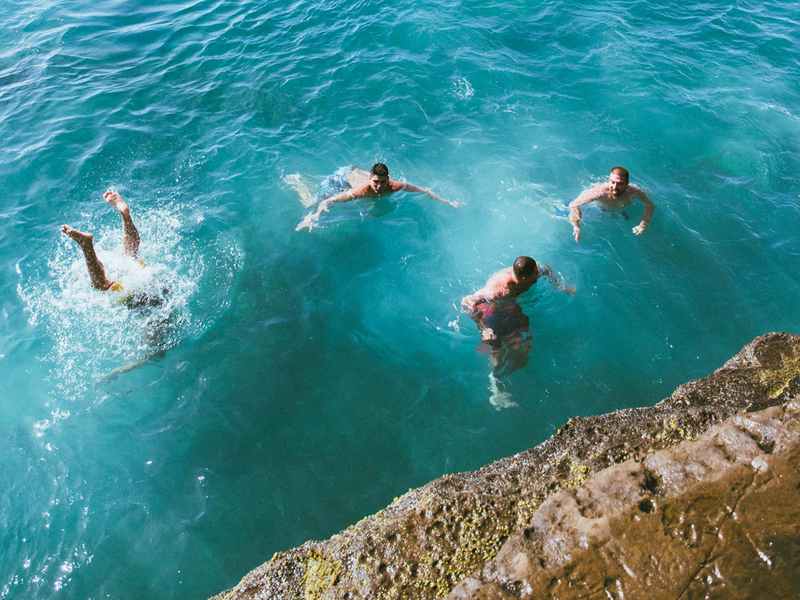 The water is so clear and warm, you don’t even need a wetsuit. Waikiki is a great place to learn as it’s so accessible. You can hire surfboards right on the beach but the cheaper places to hire are a few streets back. I recommend wearing a water proof watch so you can keep track of how long your hire is. If you have absolutely no idea what you’re doing, it’s best to take a lesson. This will help you avoid getting frustrated, show you how to be safe in the water, and you'll learn what to look out for when trying to catch that epic wave. 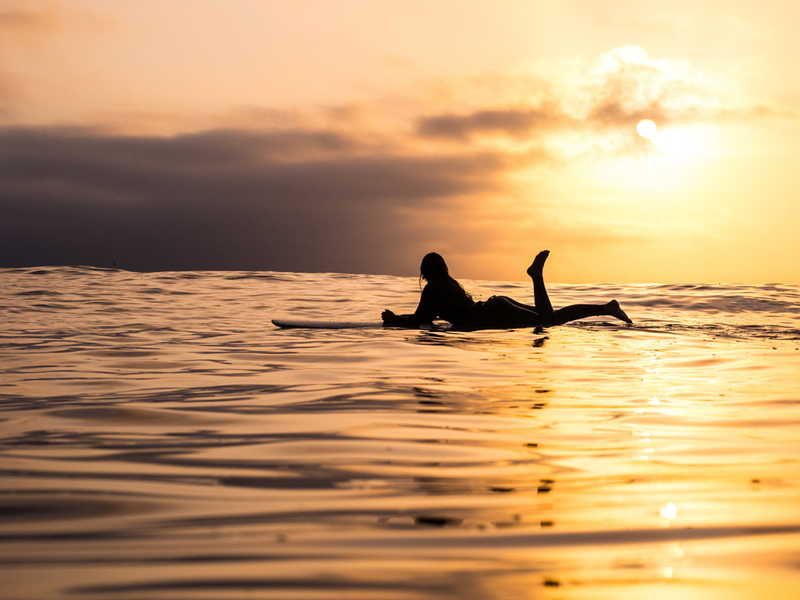 A 2-hour surf lesson should get you well on your way! Once the sun sets, the best thing to do in Waikiki at night is the Hilton Lagoon free firework show which is on every Tuesday and Friday night at 7.45pm. You’ll find free parking for 6 hours in the beach parking lot right on the water’s edge, just a short walk from the Hilton. On Friday nights there is a Fireworks Dinner Sail from Waikiki Beach. 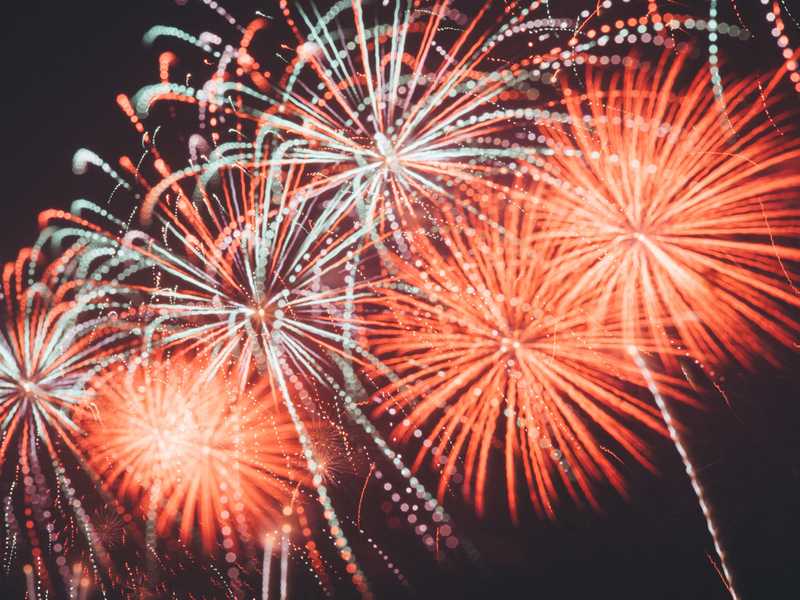 Enjoy the best view of the fireworks from the luxurious Spirit of Aloha catamaran whilst sipping on cocktails and devouring a gourmet buffet. Three evenings a week, Kuhio Beach hula mound puts on a free hula show. Get there before the show starts to score yourself a nice spot on the grass with a view and bring a picnic dinner to make an evening of it. The China Walls can be a little tricky to locate as they’re within a residential area but you should be able to search for them in Google maps. There is plenty of parking but be respectful of the locals. The walls are great fun to jump off on a calm warm day. Just be careful though as the tide can be powerful and the rocks can be hard to climb back up again. If you’re not a strong swimmer or don’t have strong arms I wouldn’t recommend jumping in. Top tip: wait for a wave to lift you up higher on the rocks to help you climb them. If you don’t feel like getting wet, China Walls is also a lovely spot to bring a picnic for sunset as there is a lot of space to find a special spot for yourself. 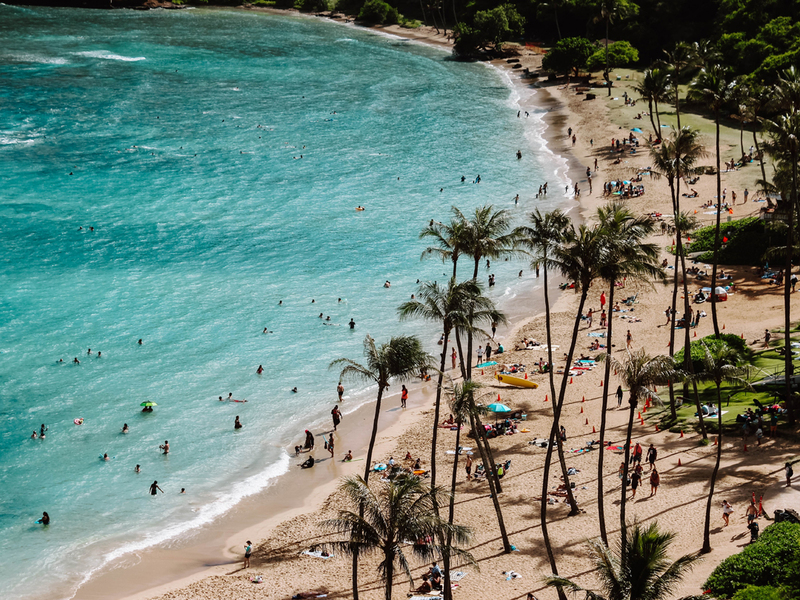 The most popular place to snorkel on Oahu is Hanauma Bay. It’s a $7.50 entrance fee to the beach which goes towards sustainability education and conserving the area. 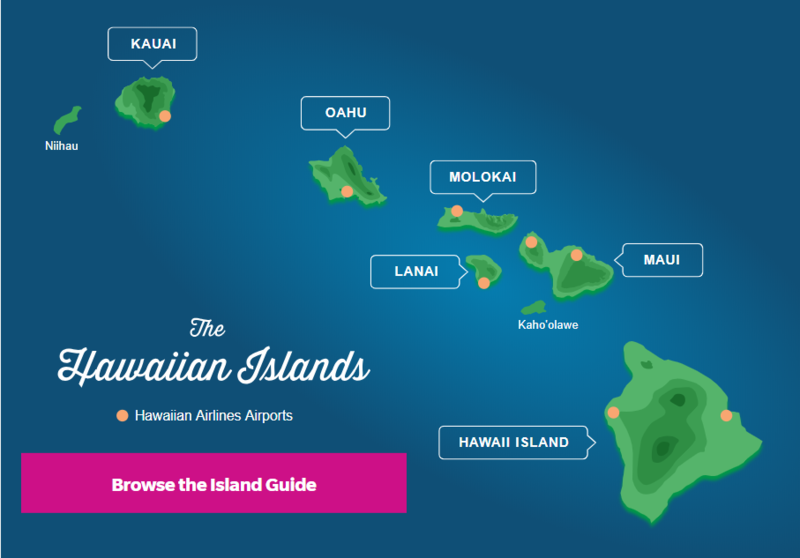 Bring your own snorkeling gear or pick up the free OAHU Guide in tourist areas beforehand to find potential discounts. Hanauma Bay is a beautiful Beach, but does get crowded and almost feels like a theme park. The beach closes in the afternoon so don’t leave it too late to head down there. You can find the opening hours on their website. I suggest going in the morning to set up your camp for the day. If you're interested there is a one-hour guided tour available for Hanauma Bay which includes the use of high-quality equipment and certified instructors who will show you the best parts of the bay. 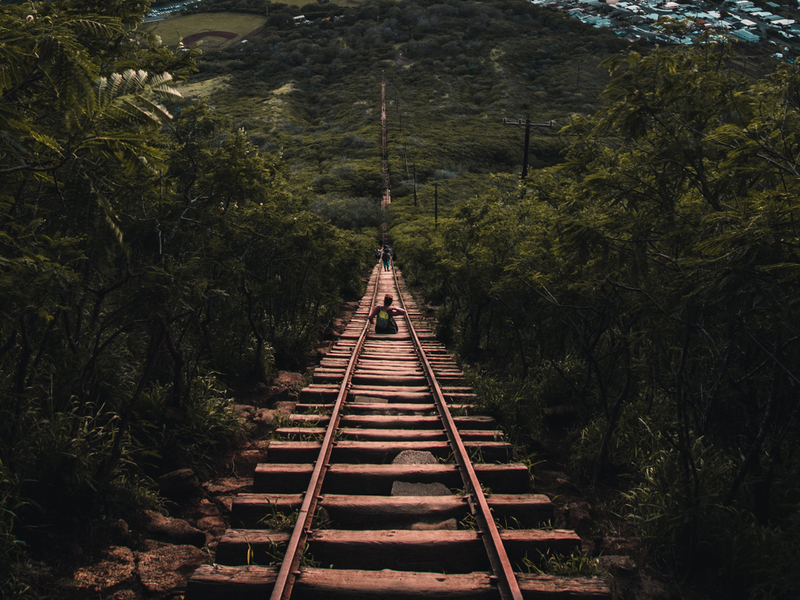 Koko Head is a hike not to be missed. Get your booty in to shape on this 1000+ step climb. The hike is sure to be included in any local’s fitness junkies routine and it’s easy to see why. 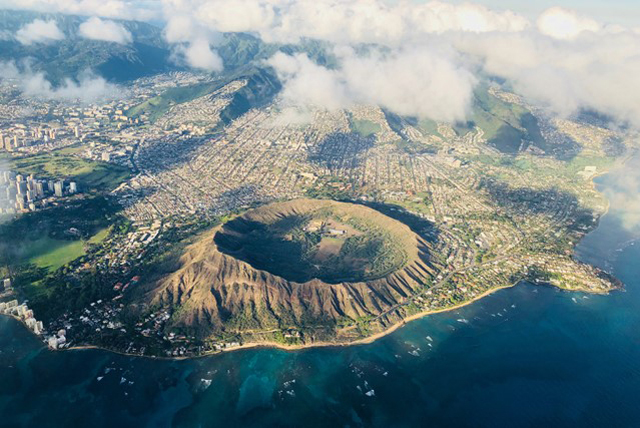 The view from the top is completely worth the climb with 360-degree views of Waikiki, Hanauma Bay and Diamond Head. The steps were originally used in World War 2 as a railroad to bring supplies to the Pillbox at the top. Part of its popularity is the accessibility for those who don’t have a car as the number 22 bus stops nearby. If you do there is a large carpark which is also where the hike begins. Time this hike to reach the top just before sunset as the path down is fairly straight forward. Maybe bring a torch so you don't fall down though! On the south of the island you’ll arrive at Lanai lookout, a lookout which has a much better view if you jump the fence and explore the rocks. Just watch your step though! At the same location, just down the steep steps, you’ll find Cockroach Cove. My theory is that they named it like that to keep the tourists away! This is the most beautiful beach on the whole island, and one of the most secluded. If you keep your eye out, it’s likely you’ll come across some turtle friends. Just make sure to keep your distance and don’t touch them. As it’s a narrow inlet to Cockroach cove so keep in mind the waves and the out can be pretty powerful. While you're in the area check out for the Halona Blowhole. Heading east along the coast you’ll arrive at Makapu’u lighthouse and the tide pools. Be sure to check the tide table before you go as the pools only appear at low tide. Also note the car park gates are locked soon after sunset! A short drive up the road is the Makapu’u Lookout. Just a quick stop with a stunning view of Manana and Kaohikaipu Islands. Laniaki Beach is one of the best beaches in Oahu. The water is turquoise blue, the sand is perfectly white and you have the beautiful Mokulua Islands as a perfect selfie backdrop. Another beach worth visiting is Kailua Beach, also conveniently located close to shops and restaurants. This is one to be avoided on a windy day however. 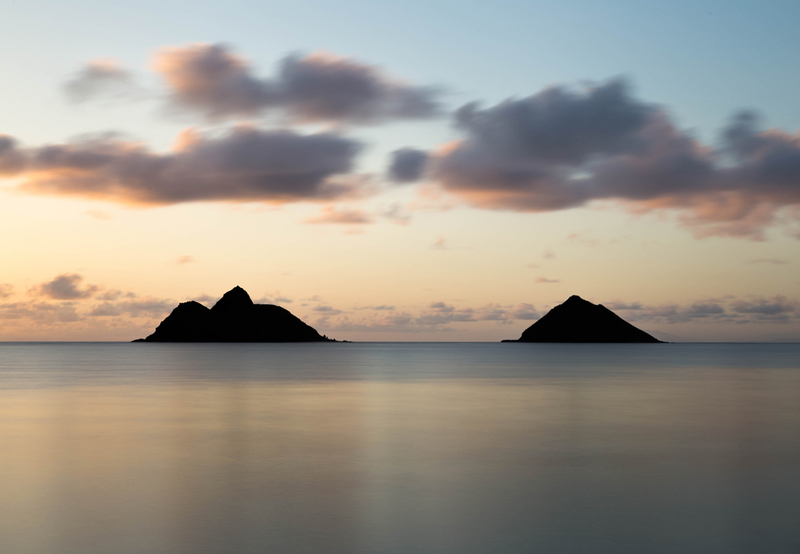 Kailua Beach is the perfect place to rent kayaks and paddle to Mokulua Islands. Check out my Kailua Beach Adventure here. 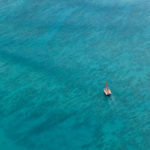 For an authentic experience, there is a tour where you can sail to the Mokulua Islands to explore, snorkel and hike. Some of the best kayaking and snorkeling on Oahu is in Kane'ohe Bay as the waters are calm and protected. Take this not-for-profit tour of the area and help the Kama'aina Kids and He'eia State Park at the same time with the proceeds! One of the most interesting hikes on Oahu is the Ka’au Crater Trail. Rated very difficult, this tough hike is actually partly on private property so you need to be respectful. You’ll scale waterfalls, climb over boulders, and walk along the rim of an ancient volcano. It is one of the coolest hikes I've ever done! Another beautiful, but much busier hike is the Manoa Falls Trail. Don’t let the crowd deter you though, this hike is not to be missed. There is a $5 parking fee which will give you access to the 150 foot high Manoa Falls. It’s not just the falls you should go for, the walk to reach them make you feel as though you’ve been transported into a scene from Jurassic Park. You’ll walk under vine-covered trees, through a bamboo forest, past trickling streams with giant boulders, and incredible jungle scenery. 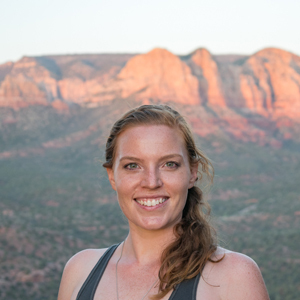 If you’re wanting to do a hike but concerned about being alone, this is the one for you. The heavily trafficked path is ideal for a solo traveler. Though no one likes too many crowds around so head early to get a little more peace. It’s also a good activity on an unbearably hot day as the temperature is generally cooler up there. I looked like an idiot as I lugged a towel and bathers up to the waterfall hoping for a dip, but swimming actually isn’t allowed! 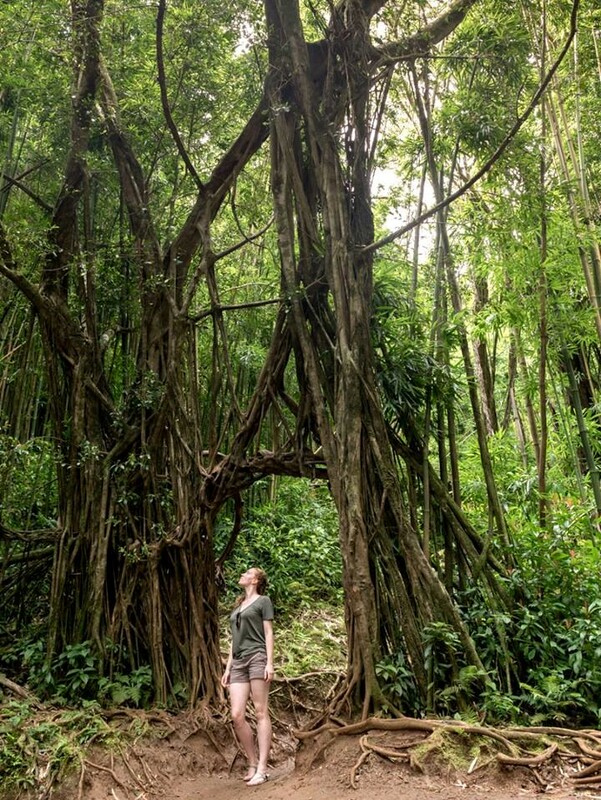 If you haven’t rented a car, join the Manoa Falls Half-Day Hiking Tour which includes expert commentary from an experienced local nature guide. Another awesome snorkeling spot is the shallow pools of Sharks Cove. Don’t let the name scare you off, these sheltered pools are full of all sorts of interesting marine life. Just across the road from Waimea Beach you’ll find Waimea Falls where you can go and swim under a waterfall. It’s an easy, paved walk to reach the falls through the beautiful gardens (or a shuttle bus for a fee). At the waterfall, there is a lifeguard waiting to hand you a mandatory life jacket before getting in the water. Laniakea Beach is best visited in the late afternoon to see large turtles sleeping on the beach. There are usually volunteers around to ensure the turtles have their personal space respected. The volunteers are also great to ask questions about the turtles and other marine life in on the island.